Welcome to Gustafson Eye Care!!! Gustafson Eye Care has been serving patients in the Chicagoland area since July, 1994. How are we different? Simply put, we treat our patients like family. You will find that our friendly and knowledgeable doctors and staff take time to answer any and all of your questions. Our staff is expertly trained to give you the best products and advice available to suit your needs. 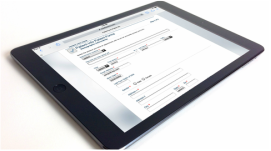 Our best referral source is our current patients. New patients are always welcome. We invite you to see for yourself the high standards of care we have set for excellence in the eye care community. Gustafson Eye Care offers complete comprehensive eye examinations including glaucoma testing, cataract evaluation, retinal and macular function for individuals of all ages. We utilize state of the art diagnostic equipment to accurately assess your vision and determine the health of your eyes. 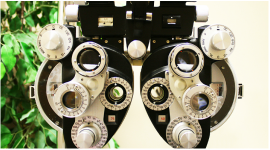 Our practice uses high tech ophthalmic equipment not found in most offices. Look at VSP to compare their different personal plan options!